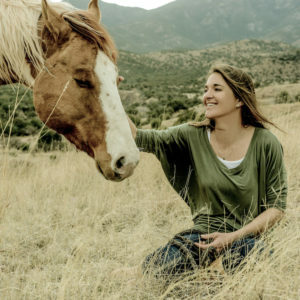 Because unresolved trauma patterns often arise when someone consciously or subconsciously feels they have entered into a genuinely safe and non-judgmental environment, Equus Coaches are very likely to come across clients who begin to process traumatic events from their past or present in the round pen. 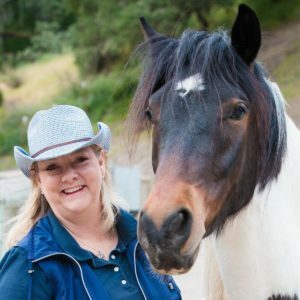 While we are not in a position to train Equus Coaches in the field of clinical psychology, we do, however, want to support you in gaining a better understanding of how trauma patterns can affect mentally and emotionally healthy clients and how to best support yourself and your clients when these patterns arise. 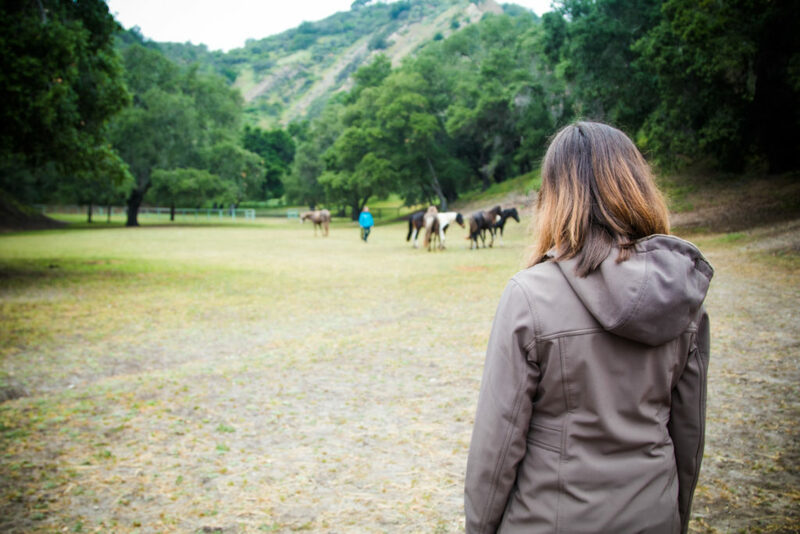 Gaining a solid, foundational understanding of how trauma patterns can affect your clients will enable you to be a more effective and confident Equus Coach. What exactly trauma is and how to recognize a trauma pattern in a session. How trauma creates a looping pattern of behavior that can lead to recreating a similar traumatic event. What you can do within an Equus Coaching session to best support your client and stay within your scope of practice. How to use reflective listening and empathy effectively to create a safe space for the client. Instructors Koelle Simpson and Master Facilitator Renee Sievert teamed up for this three-part teleseries to support your continued education as an Equus Coach. You will learn from their personal stories, client examples, and great appreciation for the science and mystery of the effects of trauma on the human spirit. This teleclass series will provide important tools and insights that Equus Coaches can use to create safe and transformational experiences for your clients. Renee Sievert has over 30 years experience in healthcare and behavioral health. She is a registered nurse, holds a master’s degree in counseling psychology, is licensed as a Marriage and Family Therapist (MFT), and is a Master Coach. Her love of learning has led to advanced certifications in HIV/AIDS, Gestalt Therapy, Critical Incident Stress Management, Domestic Violence, and Addiction Treatment. She has worked with clients with trauma and stressor-related disorders in both inpatient and outpatient settings and has been a consultant and trainer for mental health and social service organizations incorporating trauma-informed care models.